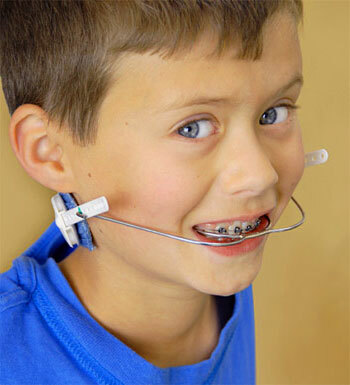 What is Headgear for Braces? 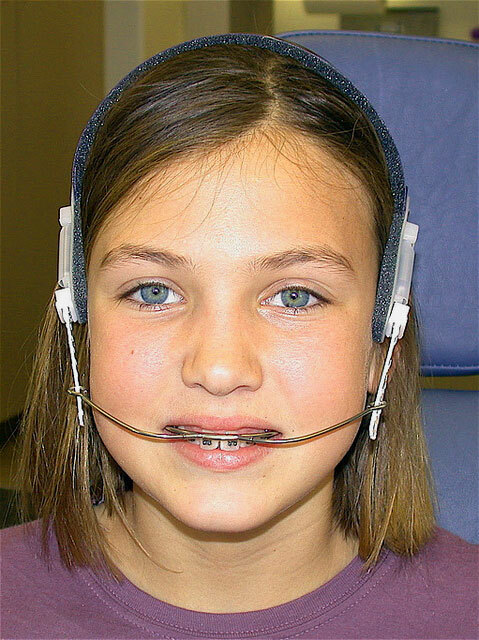 Why do People Wear Headgear Braces? What are the Uses of Orthodontic Headgear?